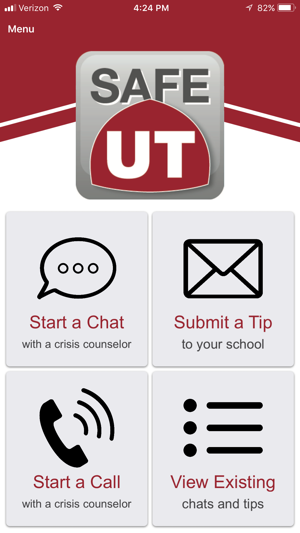 The SafeUT Crisis Text and Tip Line app provides 24/7 access to crisis counseling and school tip reporting for students and their parents and guardians that live in the state of Utah. 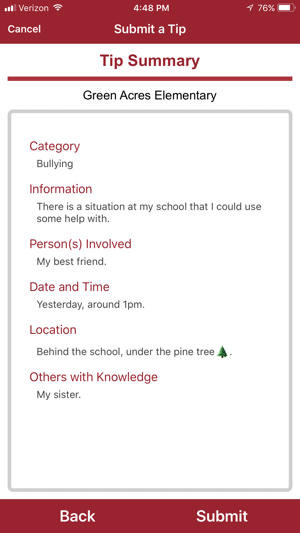 After installing the app you can connect directly to the UNI CrisisLine or report a confidential tip on bullying, school threats of violence or concern about someone in crisis. CrisisLine staff can assist with a wide variety of problems, including emotional crisis, grief and loss, drug and alcohol problems, mental health issues, self-harm and suicidal behavior. 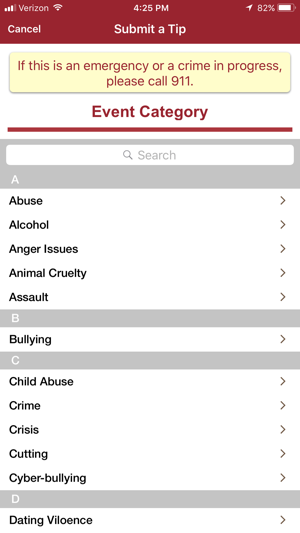 Re review I have since received a response to my concerns and have downloaded this app again I hope that the response helps encourage others out there with no children to join . Thank you team for your response. Thank you for taking the time to leave a review. Your feedback is appreciated! 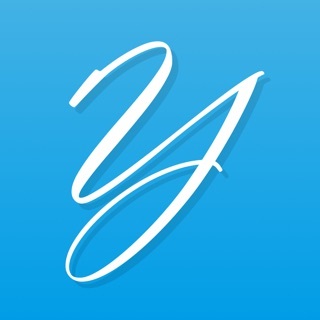 We would love everyone to use the app, feel free to use the "parent" feature. 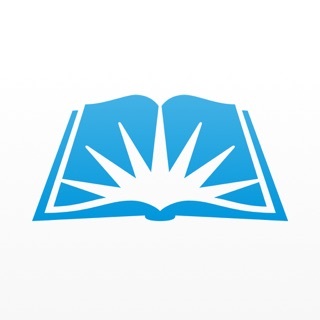 Schools do not need to be attached in order to chat with a master's level licensed clinician. Hope this helps! Hello Bully bob joe Friday, Thank you for taking the time to leave a review. We are glad to hear your kind words about the app and appreciate your feedback! Needs better training, make one for non students. I’m not a student, but back in October I was desperate to talk to someone. I was suicidal. The chat wasn’t an option as it was late at night, so I used the call feature. When the girl answered, she sounded very confused and didn’t know how to respond. When she answered she didn’t state that it was a crisis line or anything, but it had connected me to her. I hung up and deleted the app about 2 min after downloading it. Frustrating. Tried other apps and reaching out to chats online but nothing went through that night. We apologize for your unpleasant experience. Your feedback is very important and we'd like a chance to speak with you about your experience. 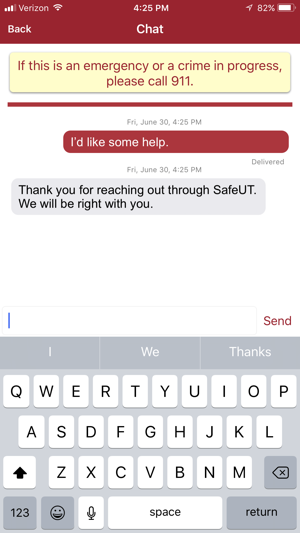 Please email SafeUT@hsc.utah.edu with more information and a representative will reach out to you. Thank you for bringing this to our attention.